For validation of the European patent in Croatia, it is necessary to provide Croatian translation of patent claims as well as English translation of the European patent specification in case the B1 publication is not in English. The fees for validation of European patent in Croatia are available in the fee calculator. 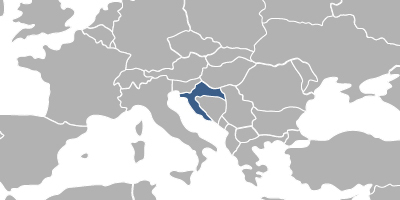 Foreigners must perform the European patent validation in Croatia through an agent, a registered Croatian patent attorney. The law in Croatia requires the original power of attorney, but the legalisation or notarization of a power of attorney is not required. POA must be filed within 60 days upon receipt of the official invitation from the Croatian IP Office.